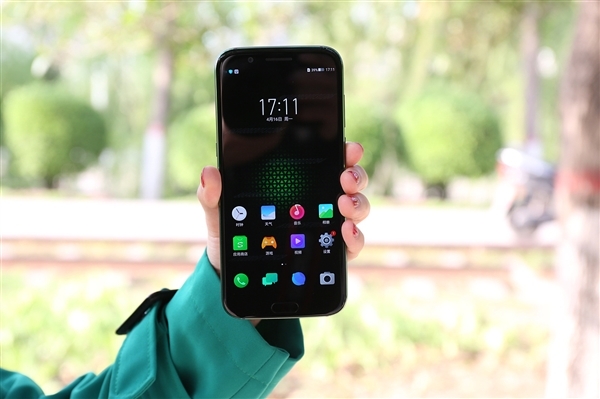 The Xiaomi Black Shark gaming smartphone debuted last month, and quickly entered its first flash sale, which saw over a million registrations. However, there have been no stock available since, which raised a few questions about the fate of the phone. As it turns out the phone is still alive and well and just got a date for its next sale - June 1, Friday. Black Shark Technology's CEO Wu Shimin, shared that that phone was facing production issues, and only now were they able to resolve them. As a quick refresher on pricing, the 6GB/64GB variant of the Snapdragon 845-powered phone costs CNY2,999, which currently translates to $467, while the 8GB/128GB model will set you back CNY3,499, which is $545. Still a flagship killer for its specs and money they ask for it.